Potty Training in a Weekend - Baby Doodah! Morning everyone! 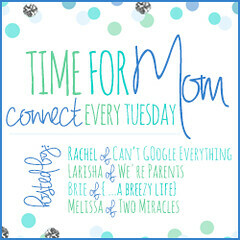 This is going to be a pretty short post, but I wanted to share what’s on our agenda. We’re starting potty training today! You’re probably thinking, big woopdie-doo, people start potty training their toddlers all the time, right? Well, we’re going to be following a slightly different method with Emmett. (We’re always so nontraditional, aren’t we!?) Anyhoo – we’re going to be training him in 1 weekend, or rather 3 days, following the book from Becky Mansfield – Your Modern Family. 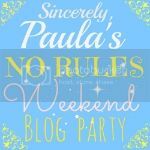 Her book, Potty Train in a Weekend (affiliate link), has been a HUGE success for many people, and now it is our turn to give a try. I’m nervous. 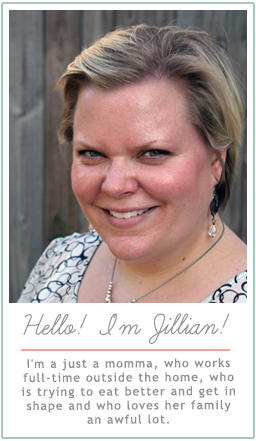 Part of me is like, it hasn’t been that bad changing diapers. It’s not pleasant to change a poop, but I really don’t mind. Sure, saving money on diapers would be nice, but is it worth the struggle of having to take him to the potty every 10 minutes? Then, I realize that my hang-ups are all about ME, and not about Emmett. He’s ready to be potty trained. We sit on the potty several times a day, he’s only tinkled a little, once, but we’ve tried. He asks to sit on the potty several times a day, he runs away to a private / quiet area to poop, he can mostly take his own pants on and off, and he loves the toilet (flushing it, watching the water spin around, asking where everything went). So, we’re going to give it a go, this weekend! I will, of course, report back on our results! It is a quick, but SUPER informative read. It took my a total of two hours (over a couple days), to finish it. I feel completely prepared to handle this endeavor, simply from the book. Prior to that, I had no clue on how to even think about starting potty training. It is available in digital and paperback form, I have it digitally and since it is a PDF, it’s easily searchable and you can bookmark pages of importance. From this standpoint, before actually putting the method into practice, I think the book is amazing. And I have to be honest, I am expecting that the end result will be just as amazing (but I’ll report back). Alright, it’s time to hop off and shower, so that I can keep a close eye on Emmett, all day. Here’s to potty training success! 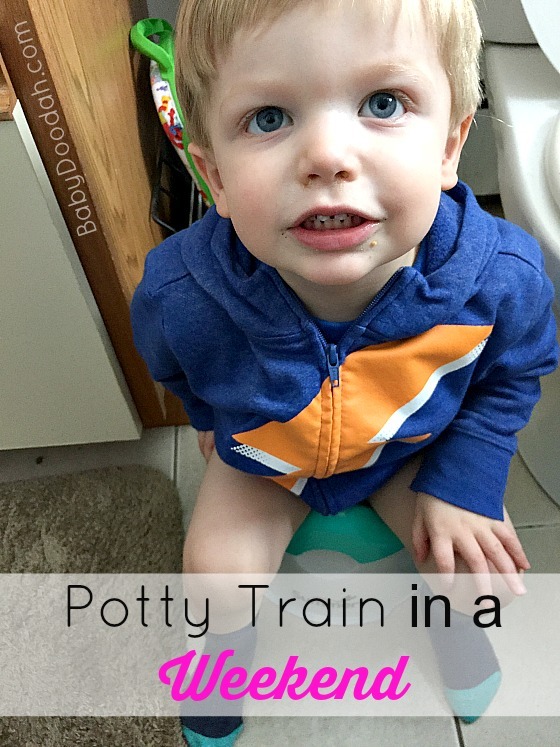 You can read my post about determining if your toddler is potty train ready, here. Are you kids potty trained? If so, at what age and with what method did they become potty trained? If you’ve potty trained in a weekend, what tips do you have for me?